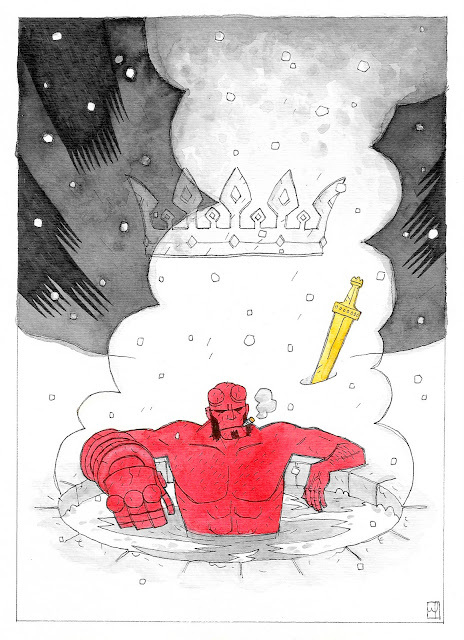 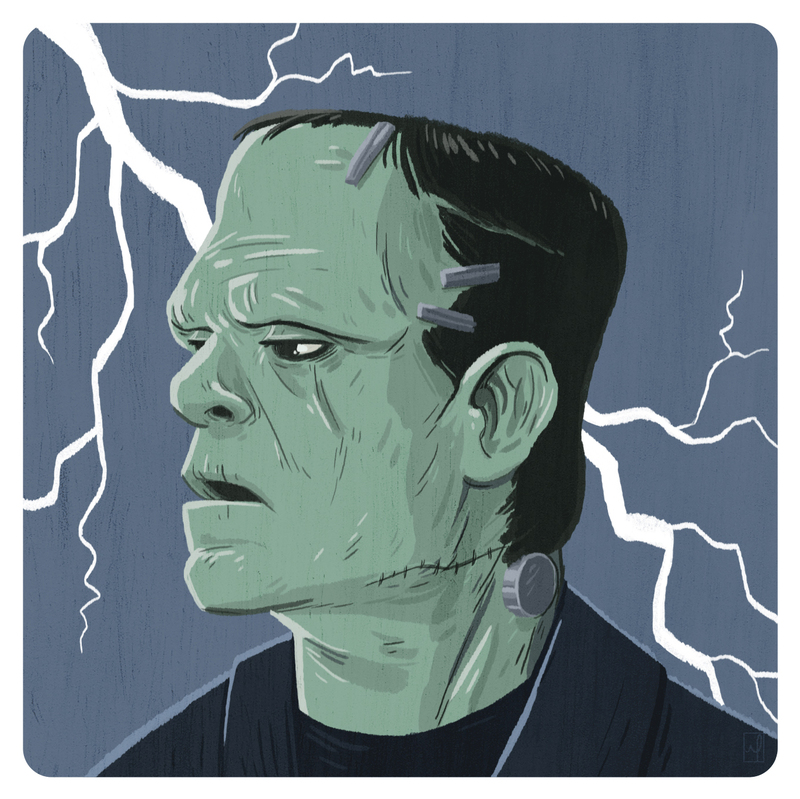 Drawn for the Hellboy forum 2010 holiday art exchange. 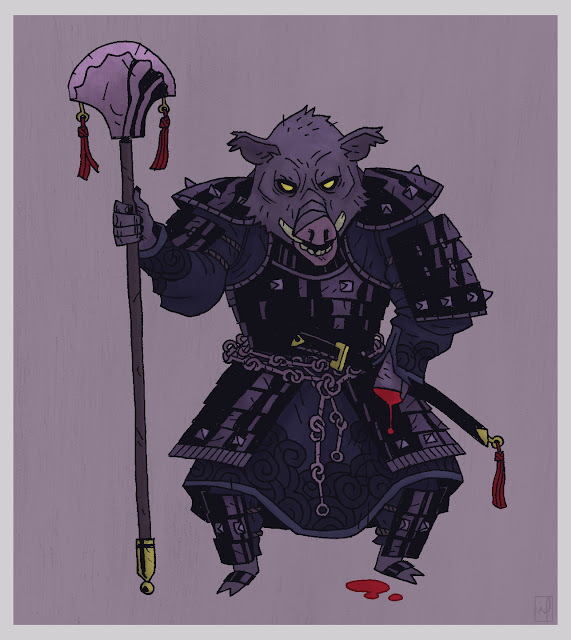 This guy was inspired from the story 'The Black General' I read in Chinese Fairy Tales & Fantasies, part of the Pantheon Folklore Library collection. 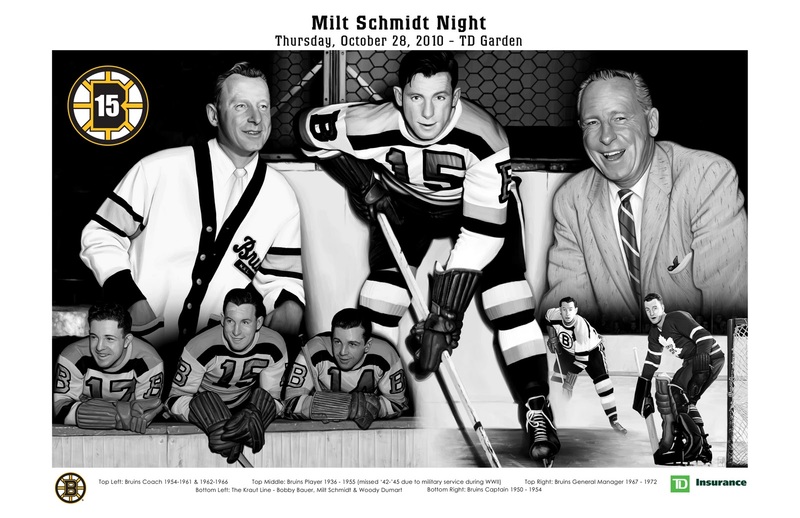 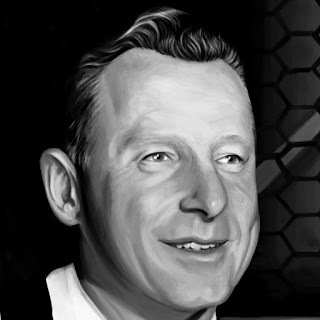 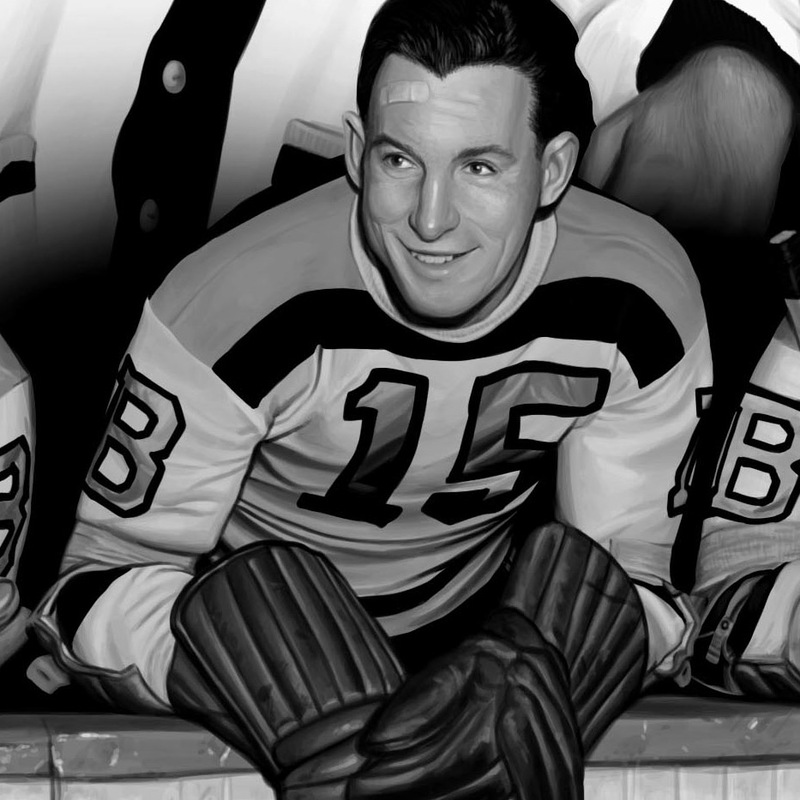 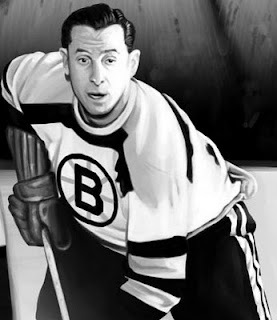 Commemorative poster I was asked to paint for Milt Schmidt Night at the Oct 28th Boston Bruins game. Everyone in attendance that night will receive an 11x17" copy.